Over the last months we’ve been working to prepare for one of our largest rollouts yet. Today, we are happy to announce that the first stations are up and running! 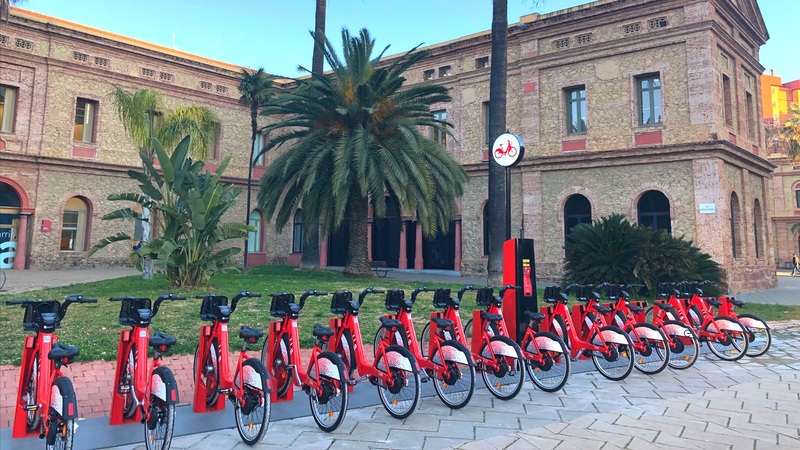 By the end of the deployment process, Barcelonians will have access to 6,000 ICONIC bikes and 1,000 BOOST e-bikes across 519 stations throughout the city. This much-anticipated rollout is certainly cause for celebration, as our urban mobility movement establishes itself in a world-renowned smart city like Barcelona and continues to expand within Europe. This is a major win for us, and we can’t wait for the first riders to hop in the saddle and experience the best bike-share has to offer.